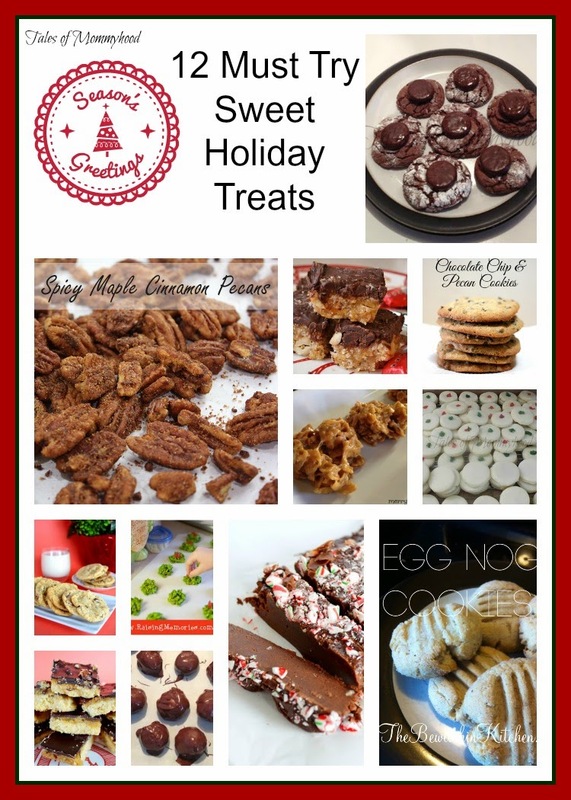 I have gathered 12 delicious holiday treat recipes for you to try! 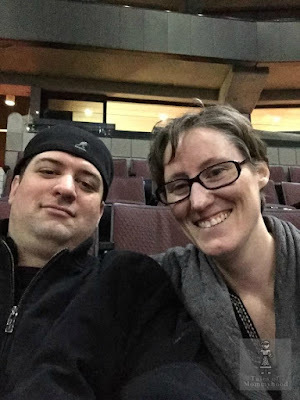 There are a few of mine, and the rest come from other Canadian bloggers. Have you tried any of the above? What is your favourite Christmas treat? Mine are Peanut Butter balls! me too! I started my baking today....thanks so much for sharing them! Oh wow! I want to try them all!!! :) no problem! I am excited about baking too!